Bucks County Divorce Attorneys | Jennifer Courtney & Associates, P.C. Division of marital property is of special concern in high-asset divorces and in divorces where one or both spouses are self-employed. In these types of divorces, it is more common to discover that one spouse is hiding money in a divorce. Hiding money in a divorce is not legal. That does not mean that spouses do not try hiding assets in a divorce with surprising frequency. Do you have concerns that your spouse is engaged in “divorce planning” by hiding money in preparation for a divorce? If so, early legal advice can make the difference between an equitable and inequitable distribution of marital assets. 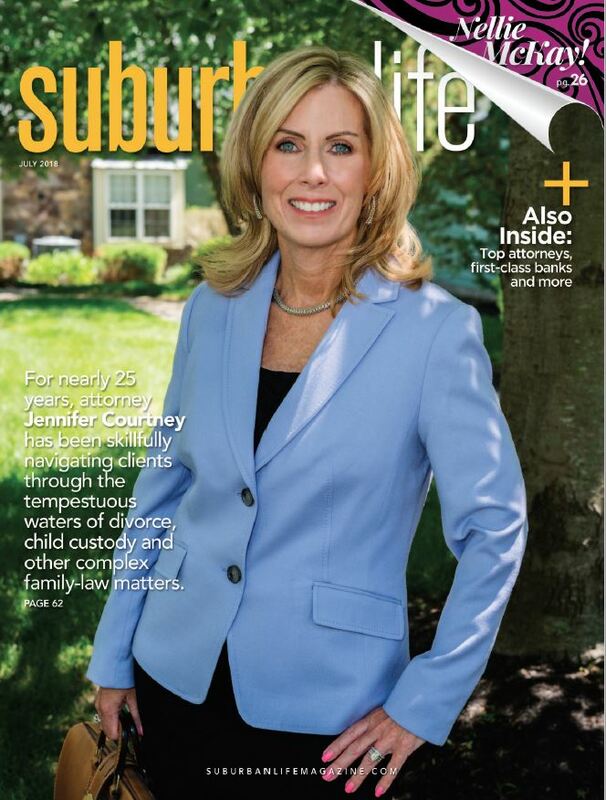 The Law Offices of Jennifer Courtney & Associates, P.C., is a Bucks County family law firm. 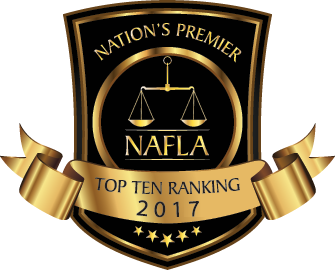 Our attorneys have decades of relevant legal experience, and we focus almost exclusively on family law and divorce issues. Contact us today if you are worried your spouse may be concealing assets or hiding money in preparation for a divorce. Tracking down hidden assets in a divorce case is both a science and an art. In divorce cases where one spouse accuses the other of concealing assets, we almost always enlist the expert assistance of a forensic accountant. Does the family’s lifestyle match income? Or, is there hidden income funding the family? Does the family’s income match its assets? Or, is income missing? Is one spouse trickling money out of the marriage as a form of divorce planning? Does either spouse have an ownership interest in a business? If so, what are those business’s assets? Are there assets titled in the business’s name that should belong to the marriage? Is a spouse writing off personal expenses as business expenses? What is the true financial net worth of the business? Do its assets and accounts reflect the true value, or has the owner spouse engaged in deferred billing or retained earnings to change the financial picture for his or her benefit? We make thorough use of the formal discovery process to ensure that we have complete financial records. We have developed significant skill in asking thorough questions that will require our client’s ex to reveal any and all sources of income.